Happy Sunday! 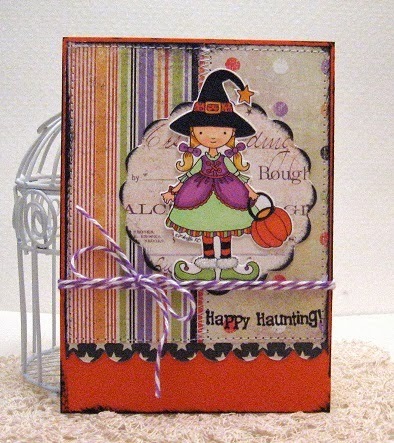 I hope you all are enjoying your weekend! The weather has been beautiful here in Chicago, and I couldn't ask for better Fall-like temperatures! It's hard to believe that we are at the end of September, and we are all in Halloween mode! 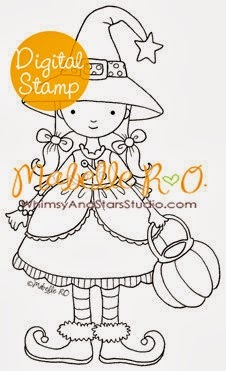 I love creating cards for Halloween and Mabelle has designed some of the most darling images to play with!